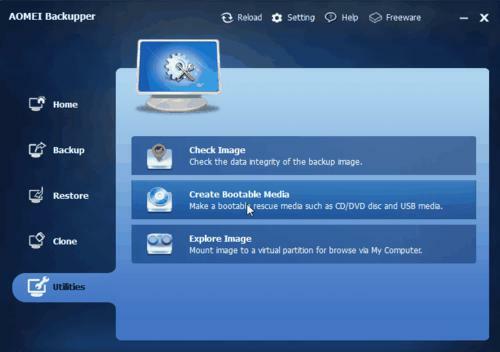 Zip Unzip By Click gives you everything you need, and nothing you don’t, to be able to create and unpack Zip archives. With Zip Unzip By Click, all you need to do is click or double click on a Zip archive to automatically extract the files within. 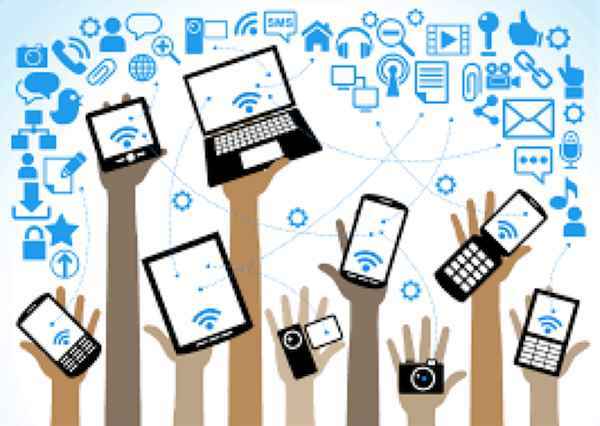 That’s it – no settings or complicated interfaces to learn! 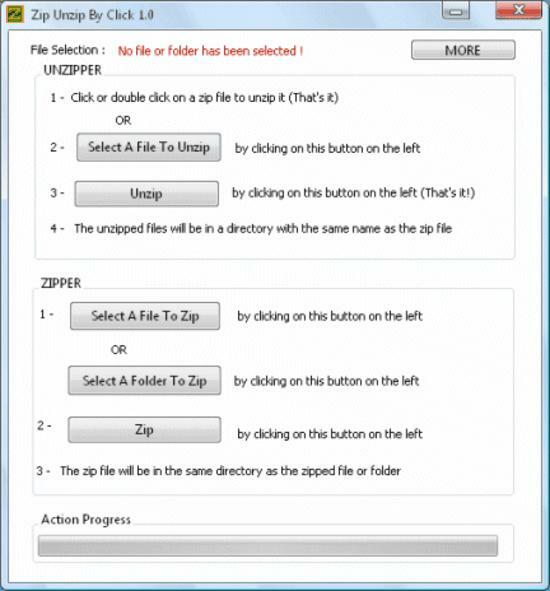 And creating a Zip archive is just as easy with Zip Unzip By Click. You can imagine the kinds of benefits you’ll enjoy with Zip Unzip By Click! Email multiple files as a single Zip attachment. Get around large file size limitations by compressing your data into a Zip archive. Enjoy increased hard disk space once you start using Zip Unzip By Click to create compressed archives of files that you don’t use regularly!